Thank you for submitting your item for appraisal. 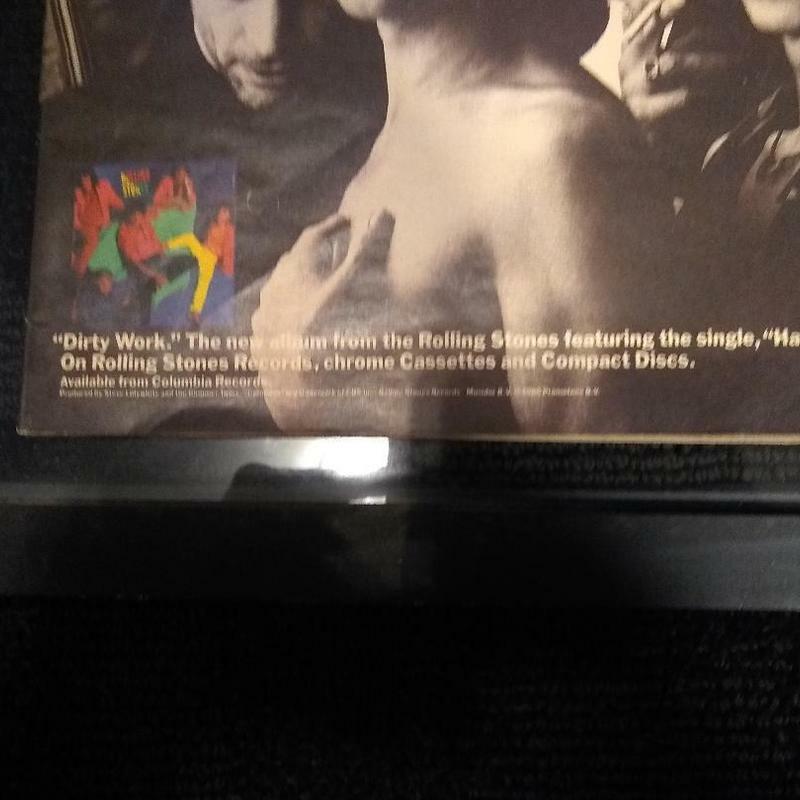 This appears to be an old magazine from 1986, with an Annie Leibovitz photo of the rolling stones on the cover promoting the latest Rolling Stones album. The usual issue of this rolling stone magazine has a photo of Whoopi Goldberg on the cover. This might be a rarer issue, targenting the Rolling Stones fans. The estimate is based on similar magazines and Rolling Stones memorabilia offered or sold at auction.